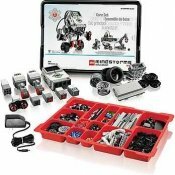 Everyone has played with LEGO toys, but not many people know who is behind this awesome invention. 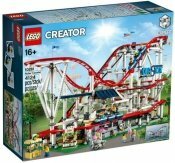 This fun and engaging book tells the story of how a Danish carpenter and his family turned a desperate situation into the most popular toy in history. 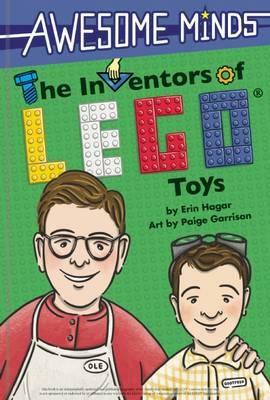 With full-color illustrations and lively text, and chock-full of interesting facts, Awesome Minds: The Inventors of LEGO Toys is the perfect read for those with creative spirits and curious minds. 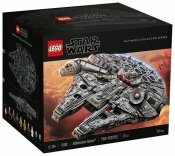 Hallo, Ik heb een product gevonden op BRICKshop Holland B.V. waar je wellicht geïnteresseerd in bent. 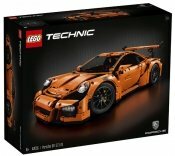 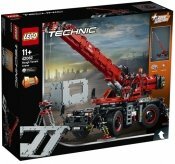 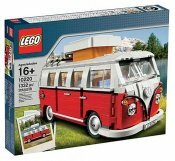 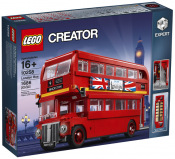 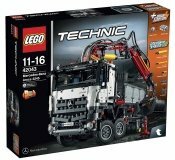 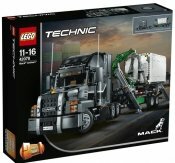 Je kan het hier vinden: https://www.brickshop.nl/index.php?option=com_virtuemart&page=shop.product_details&product_id=14426&utm_source=shoprecommend Groeten.